Home - Urbanly DIVA Inc.
We help nonprofits help the community! A global social impact consulting firm with a goal to help move the organization from aspiration to sustainable organization making a tangible impact within the community. Create new solutions with our clients and help evolve those critical solutions from concept to scale. 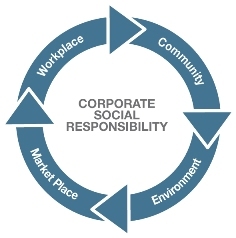 We help clients in the public, private and social sectors become a synergistic force to meet societal challenges. 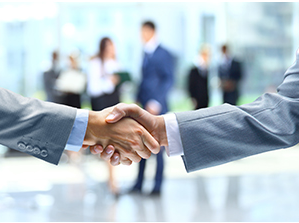 We tailor our services to meet the need of each individual client. We are focused on meeting each of our clients right where they are today. We are a company that is constantly growing through industry research and practical experience. We maintain direct relationships with industry leaders and organizations to ensure we are providing our clients with relevant and up-to-date content and resources. We developed techniques that enable our clients to establish a strong organizational foundation that will increase the longevity of these organizations. Review organizational needs and current BOD roles; identify available positions; recruit and interview candidates; support organization in selecting and on-boarding new BOD. Develop business structure, identity immediate organization needs: identify supporting positions and committees along with roles and responsibilities, office space; identify strategies in communicating the organization’s ‘story’ and ‘impact’ within the community they serve; compliance and marketing. Assist the organization in translating their mission, purpose, community impact and organizational structure into a document. Strengthen the connection between the members of the BOD and the organization’s mission and vision; ensure all members of the BOD are organizational driven and cohesively prepared to work together. Assist organizations in setting financial goals and targetable action plans through fundraising, capital campaign and/or events; provide resources in support of these events. Assist the organization in setting up a roadmap for accomplishing specified goals; identify strategic activities, in support of these goals, for delivering the organization’s mission over a stated period of time with measurable results and sustainable growth. Assist for-profit organizations/businesses develop and implement a framework of social volunteerism, environmental awareness, and/or economic empowerment. We work as a single united team with market leading firms in order to give our clients the highest quality service possible.